Click the buttons as seen in the screenshot above. Use anything you want as account/password since it is not checked with Captcha Breaker. 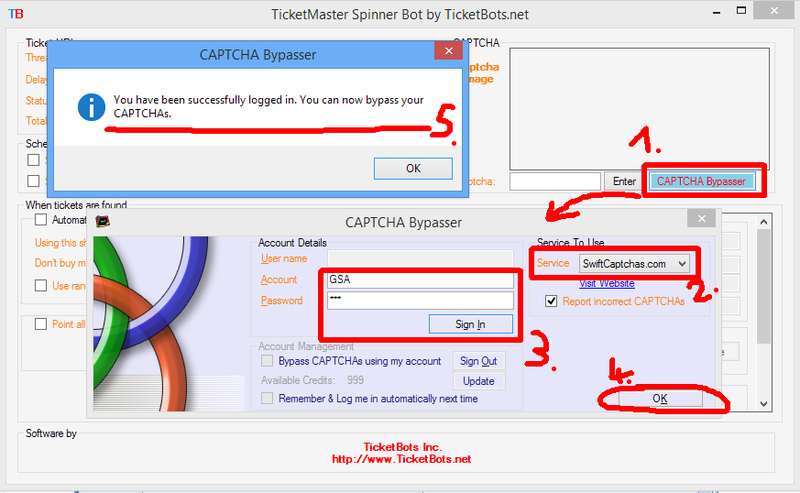 In options enable the webserver and simulate the captcha service “CaptchaX”.